3020 White Tail Drive, Altus, OK.| MLS# 862308 | CENTURY 21 Altus Prestige Realty, Inc.
2,057 sq ft; lot: 9644 sq ft - MLS# 862308 Courtesy of C-21 Altus Prestige, Inc., Jimmie Anderson Jr.
Beautiful 4 bedroom 2 bath brick home located close to Altus Air force Base. Open floor plan with lots of room2 car attached garage Large dinning area for family events. fenced in yard with large concrete covered patio. Each bedroom has a walk-in closet. 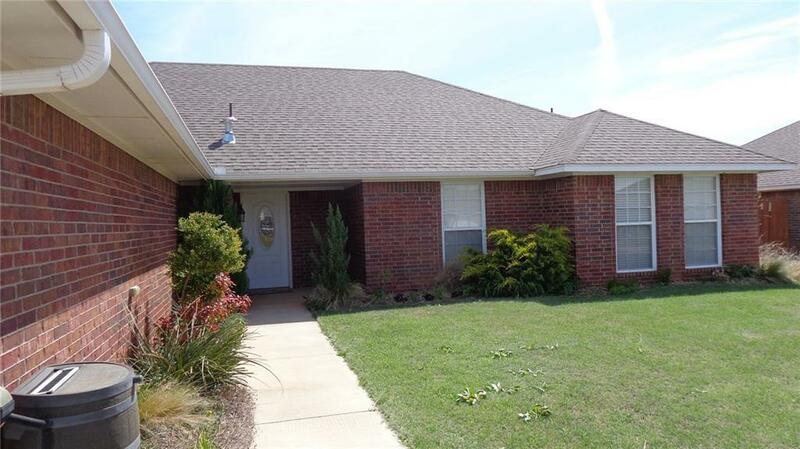 This home comes landscaped and move in ready. All Kitchen appliances included.